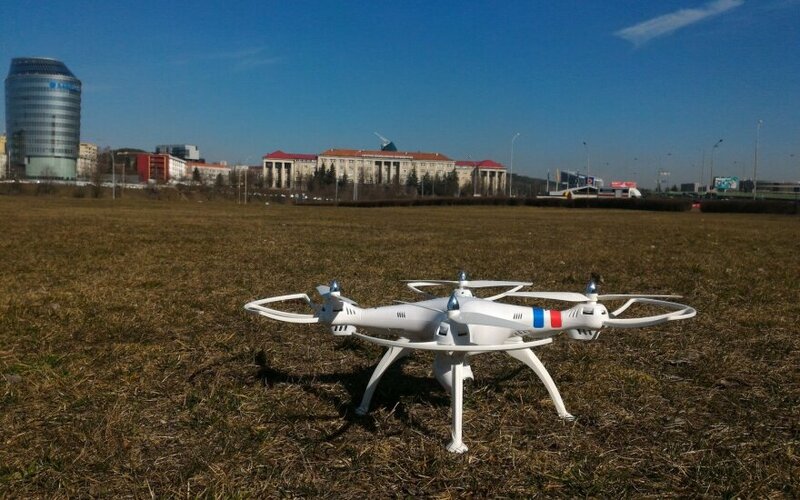 The Lithuanian government said that it does not support the compulsory registration of unmanned aircraft. 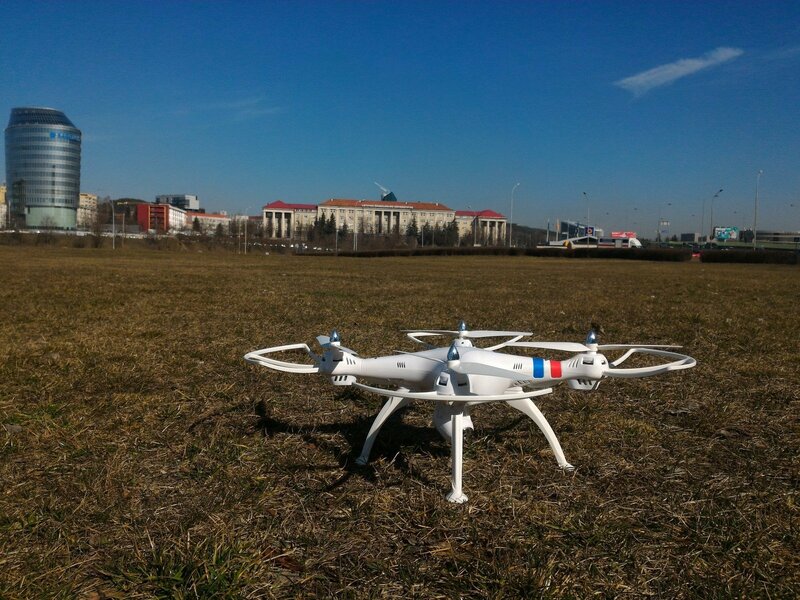 The backers of the amendments to introduce compulsory registration say it is necessary to know who owns and is flying a drone especially in the event of an accident. Last year the European Parliament adopted a resolution which emphasized that the EU must ensure unmanned aircraft could not endanger the security or privacy of individuals. “Currently, low cost drones can be bought for a few hundred euros, but it can cause trouble if it is flown close to major airports or over crowded places without ensuring that the aircraft could safely land in case of emergency,” said the Civil aviation administration director Joris Gintilas. This proposal will be examined by a working group.